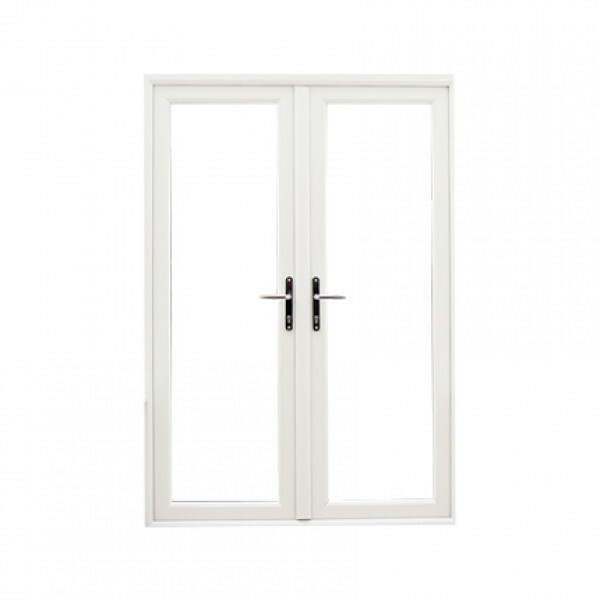 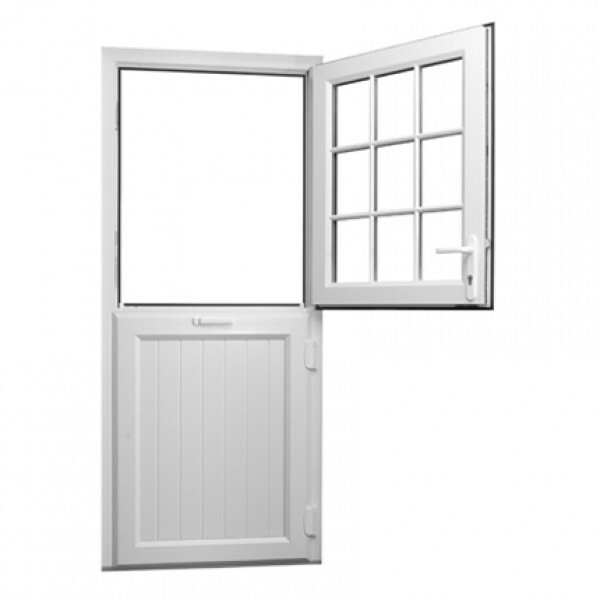 Channel Glazing's range of exterior French Doors include classic, traditional and contemporary designs, all with the added benefit of uPVC double glazing. 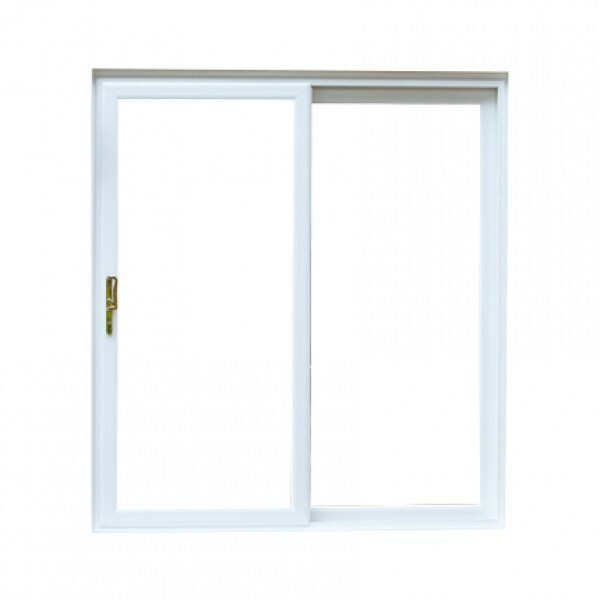 Channel Glazing uPVC double glazed Patio Doors are stylish, contemporary, practical and perfect for enhancing any home. 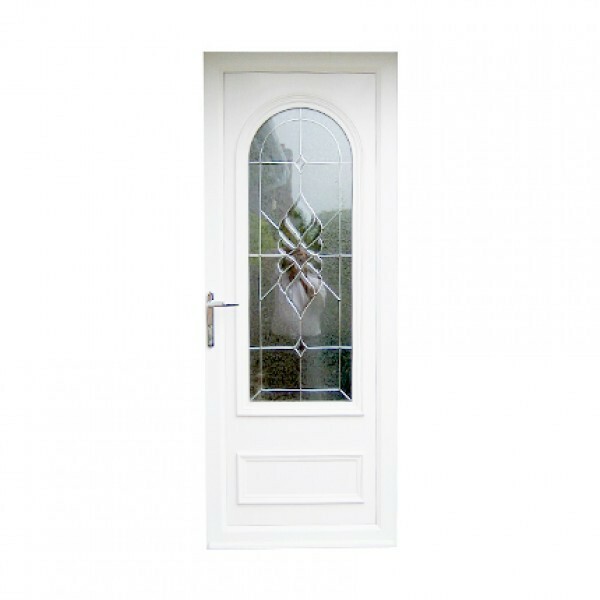 uPVC Residential Doors from Channel Glazing are made to measure and tailored to your specification and the style of your home.